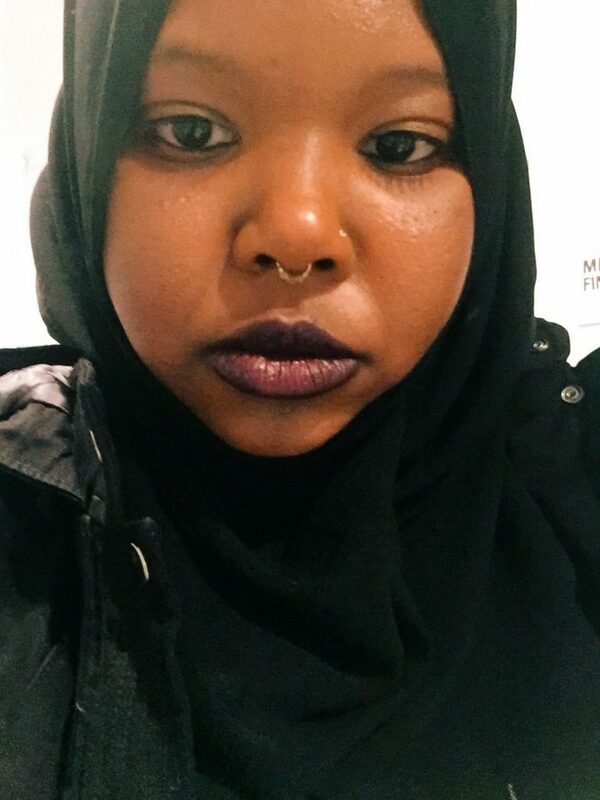 Kameelah Janan Rasheed (2013 Create Change Fellow) is a Brooklyn-based interdisciplinary artist, former high school public school teacher, and writer working in installation, photography, printmaking, publications, and performance. In addition to her full-time work as a social studies curriculum developer for New York public schools, she is currently an artist-in-residence at Smack Mellon and on the faculty in the MFA Fine Arts program at the School of Visual Arts. She has exhibited her work at Jack Shainman Gallery, Studio Museum in Harlem, Bronx Museum, Queens Museum, Schomburg Center for Research in Black Culture, among others. Rasheed has forthcoming solo and group shows in Philadelphia, Boston, Portland, and New York City for 2017 as well as 2018. Recently selected as a finalist for the Future Generation Art Prize, she is the recipient of several other awards and honors including Harpo Foundation Grant (2016), Magnum Foundation Grant (2016), Creative Exchange Lab at the Portland Institute of Contemporary Art (2016), Keyholder Residency at LES Print Studio (2015), Triple Canopy Commission at New York Public Library Labs (2015), Artadia Grant (2015), Queens Museum Jerome Emerging Artist Fellowship (2015) Art Matters Grant (2014), Rema Hort Mann Foundation Grant (2014), among others. She has spoken and facilitated discursive programming at a number of institutions such as the New Museum (forthcoming), Montclair Art Museum (forthcoming), Metropolitan Museum of Art, MoMA, Brooklyn Museum, Queens Museum, The Museum of the City of New York, the Center for Book Arts, Creative Time, Schomburg Center for Research in Black Culture, Interference Archive, Northwestern University (forthcoming), Maryland Institute of College of Art (forthcoming), Hampshire College (forthcoming), School of Visual Arts, Parsons, The New School, NYU, Columbia University, Barnard, and the University of Illinois. Her writing has been published in The New Inquiry, Gawker, The Guardian, Creative Time Reports, Hyperallergic, MoMA Blog, Walker Art Center Blog, among others. A 2006 Amy Biehl U.S. Fulbright Scholar to South Africa, she earned her B.A. in public policy at Pomona College and he Ed.M at Stanford University in Secondary Education. Learn more about her at www.kameelahr.com.